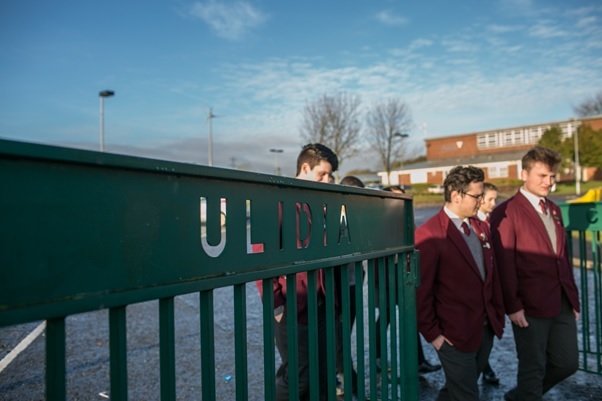 At Ulidia, we are committed to the pursuit of academic excellence and encourage our students to thrive in a caring, respectful and supportive environment, where they can develop the skills and confidence which will serve them throughout their lives. We place great importance on offering personalised advice and support on higher education and career options to ensure students leave us with the skills and qualifications to succeed both professionally and personally. As at GCSE level, we provide a wide range of courses for post 16 study. These courses have been developed to best suit the needs of our learners. 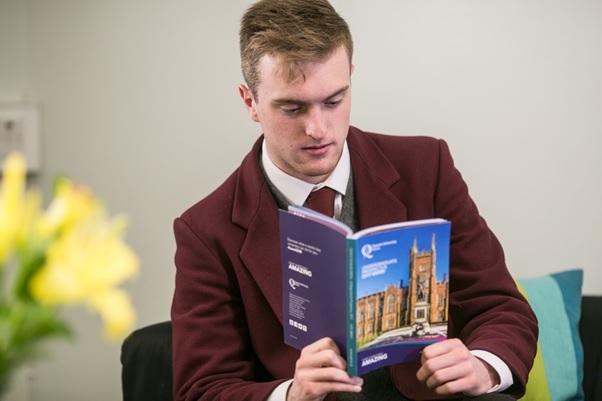 Sixth Form at Ulidia Integrated College is a stimulating experience, with opportunities to study subject areas relevant to the 21st Century working environment. Once again students have a full range of more than 27 choices through our Learning Community that meets the requirements of the Entitlement Framework. Subjects on offer cover the full spectrum of diversity, from Moving Image Arts to Maths; from Photography to Physics; from Spanish to Sport. Most importantly, students are part of an Integrated community where peer relationships can be developed and extended, creating a caring and focused environment. 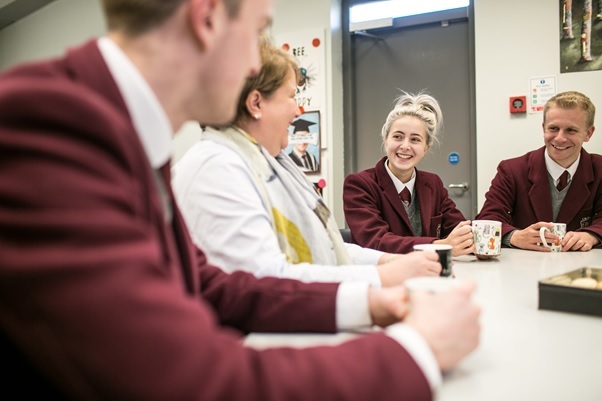 Students will have access to specialist Sixth Form facilities including dedicated study areas, social space, as well as modern ICT technology to aid in their studies and help them reach the highest of academic standards. The qualities of a successful Ulidia 6th form student are developed well beyond the academic. All Sixth Form students are offered the chance to enrich their studies through a large spectrum of enrichment opportunities. 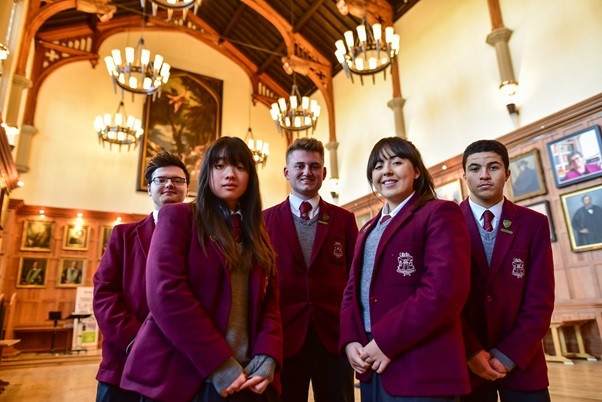 Every sixth former, no matter how long they have been with us, is provided with the opportunity to be a College Prefect. This develops skills like teamwork, organisation, reliability, responsibility and tenacity through managing important events under the direction of the Principal, the Head Prefect and the Senior Prefect Team. Peer Mentor – where a sixth form student will receive specialist training to act as a mentor and role model to younger students. Reading Mentors – paired with a junior student to celebrate and advance reading/literacy. Eco Mentors – as one of the UK’s leading Eco Ambassador Schools, sixth form help other schools in a specific environmental project within the local community. 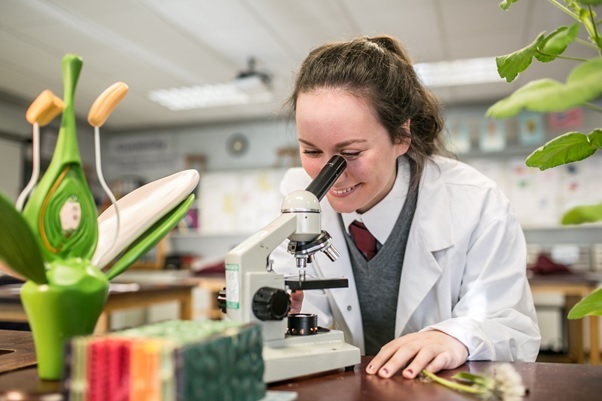 We pride ourselves in aiding our students to develop themselves beyond the classroom environment, recognising the skills that can be learned through projects locally, nationally and globally. 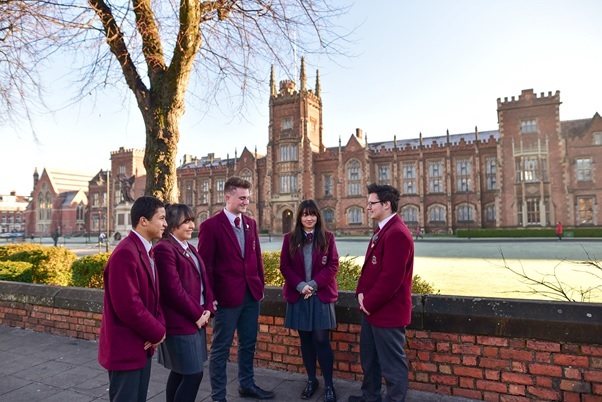 Sixth form students are invited to apply for our Charities Committee which has raised a large amount of money for many worthwhile causes including the NI Children’s Hospice, PIPS and Women’s Aid. Students have in the recent past visited Kenya and Germany to work with other schools and build new links and friendships. Our Habitat for Humanity team has actively taken part in building projects throughout Northern Ireland while also raising money for housing in sub-Saharan Africa. We encourage all students to learn different skill sets and understand how these can be transferred into their studies and on into the modern working world. Students are offered relevant and up to date Careers guidance through timetabled Careers lessons where they receive specific information relating to UCAS applications, Higher and Further Education and employment. Students attend university open days and all year 14 students have a dedicated Careers mentor to ensure progression on the right Pathway. Work experience is actively encouraged in Year 13 as are other vocational insights such as the “Living Law” programme.